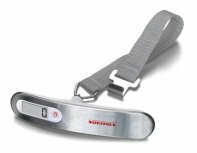 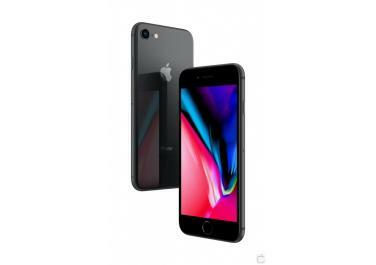 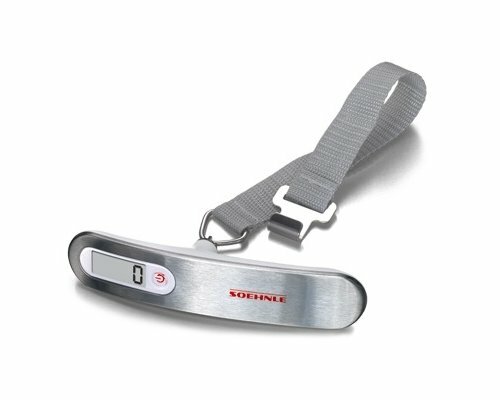 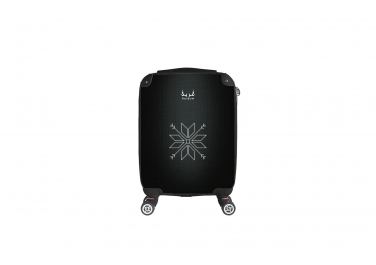 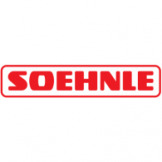 Use Soehnle Travel Luggage scales instead of %oldName% as your new goal? 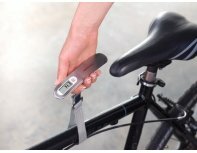 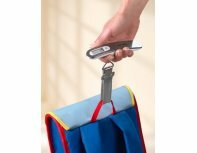 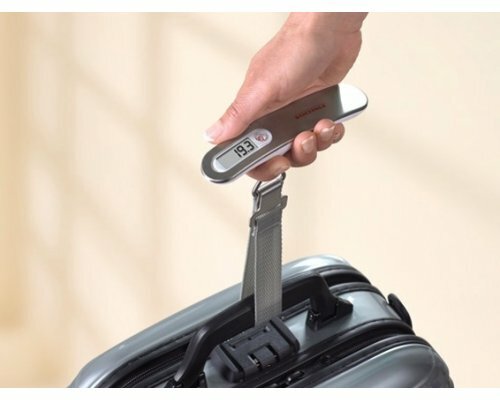 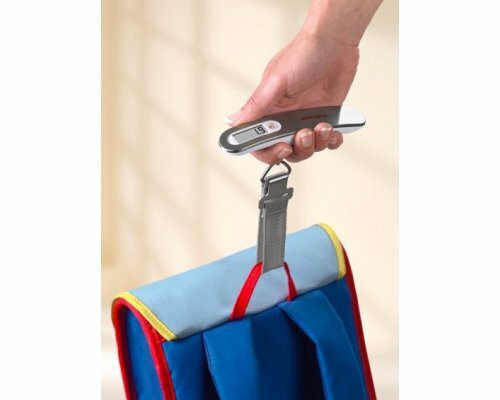 Luggage scale for universal use, for easy and portable weighing. 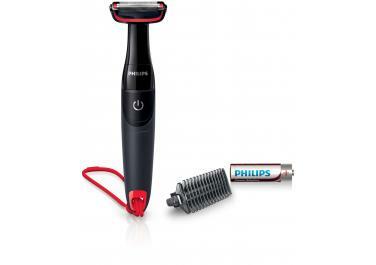 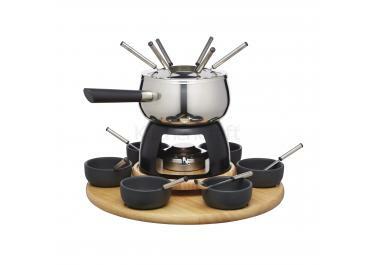 At home, out shopping, or during travel: weigh luggage, book bags, and many other objects without problems.